In day to day endeavors, it is always so refreshing to see those people who are constantly going out of their way to make people's lives better. Two of these people are Ed and Janice Helmick. Ed and Janice are the kinds of people who are always looking to make life better for those they come in contact with. 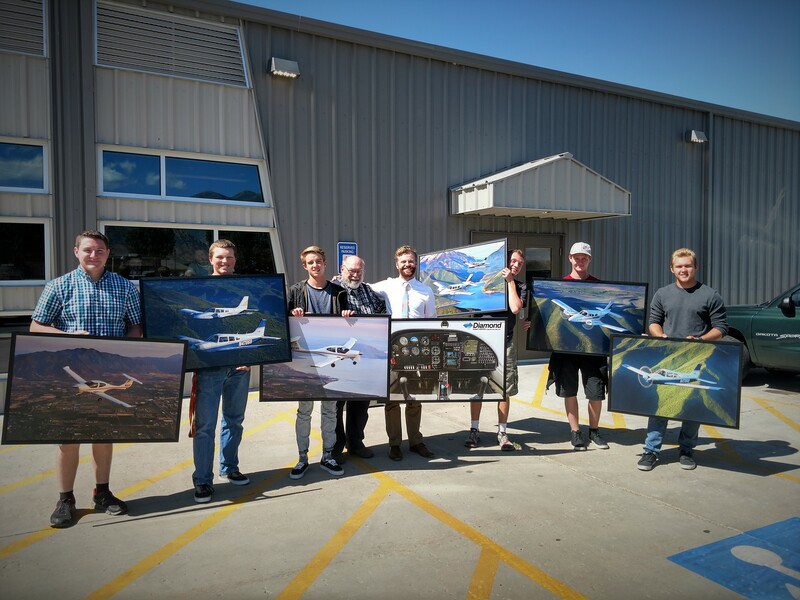 Recently they surprised, Mark Halls Aviation Class with Framed personalized pictures of pilots flying over local areas, to hang in the new aviation room here at the ALC. This was such a generous gift and is appreciated by the students and Mr. Halls. Ed also gave Mr. 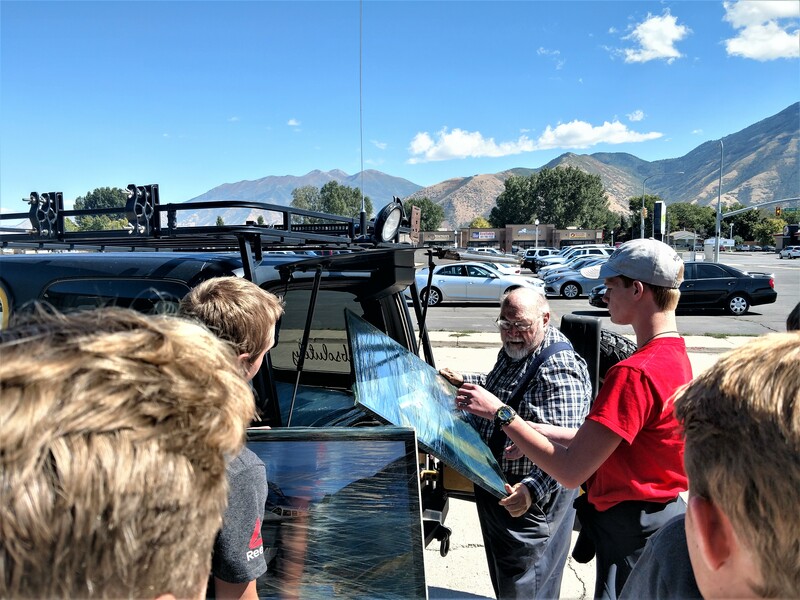 Halls 40 tickets to the Spanish Fork Airshow to give to his students to attend for free. Ed, thank you, also for being so willing to come and take pictures anytime we have an event here at the ALC. You truly are amazing people and have touched many people's lives with your thoughtfulness and kindness.